India is the world’s most populous country and home to Bollywood, which produces more movies per year than the rest of the world combined–that’s over 800 each year. And integral to the Indian film narrative is music. Music once composed by musical directors, actors, and other artists is now the game of India’s DJs, producers, and remixers. 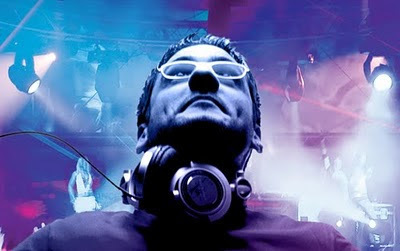 On Friday, March 12th, India’s biggest Bollywood DJ comes straight from Mumbai to the Roseland. Drawing crowds of 7,000 or greater when he tours India, DJ Suketu has been remixing Bollywood music for over a decade, infusing traditional Indian melodies with electronic and house beats and establishing the sound that the world hears in today’s Bollywood films. Read the rest of the interview on OMN.